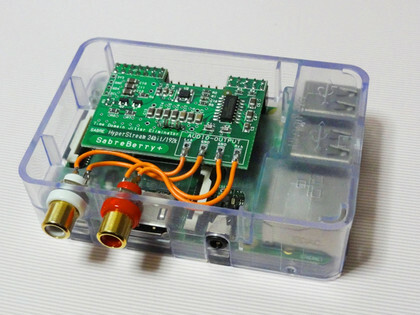 Connects directly to the Raspberry Pi. Low Phase Noise and Jitter Oscillator. 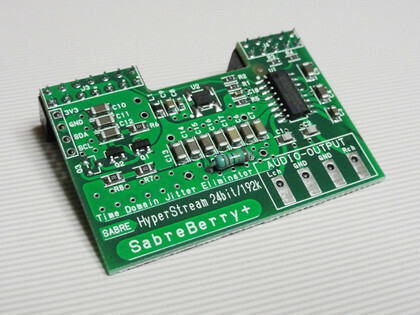 Optimized PCB layout and patterns.